Catalogue | Download Brochure | Looking for Living Walls? 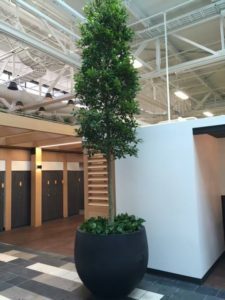 Living Wall Concepts is the growing leader in Interior Landscaping in Toronto, and custom Modular Living Walls in the GTA and Ontario. Designed to give you all the benefits of plant ownership, Tropical Plant Concepts also offers leasing programs suited to your budget. 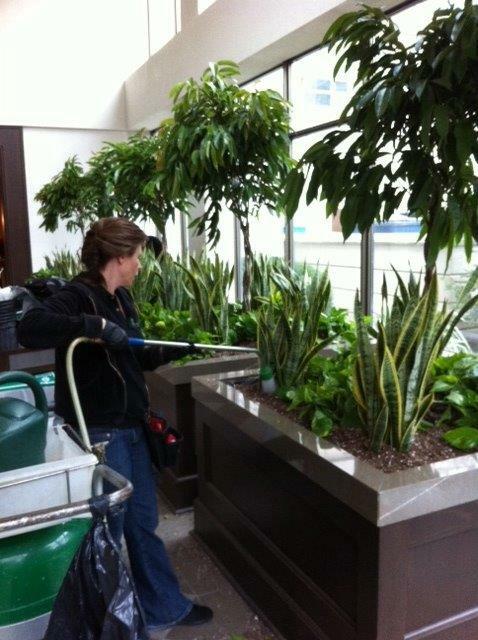 Tropical Plant Concepts guarantees weekly plant maintenance by fully-trained and dependable plant technicians. 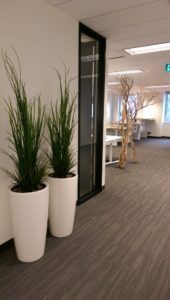 We provide many offices and buildings with spectacular seasonal flowering designs in their interior planters and gardens. 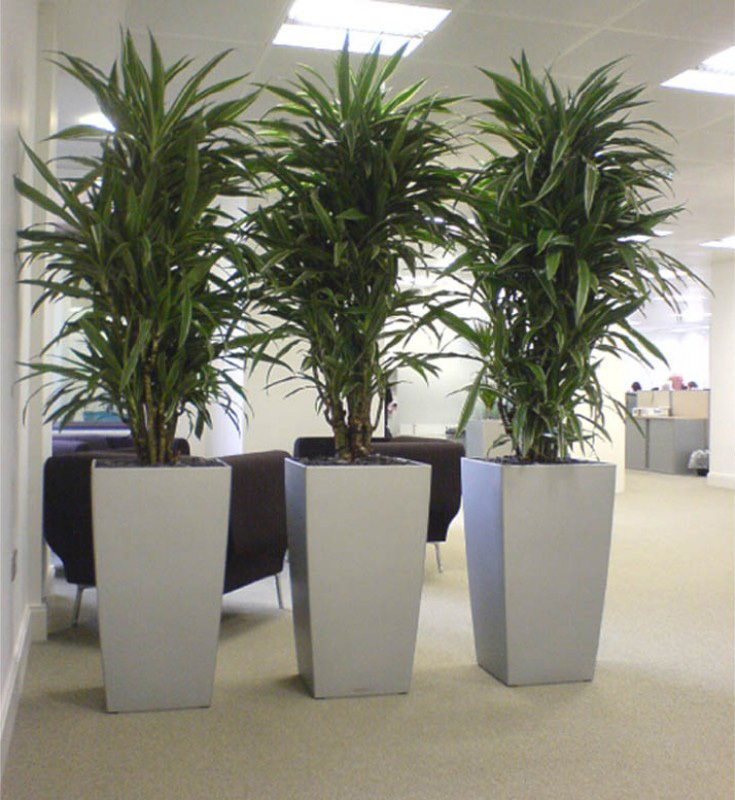 Enhance your business environment with natural beauty by adding interior potted plants to your workplace design. Our award winning design team will create a landscaping design that will enhance your business identity and strengthen your corporate image. 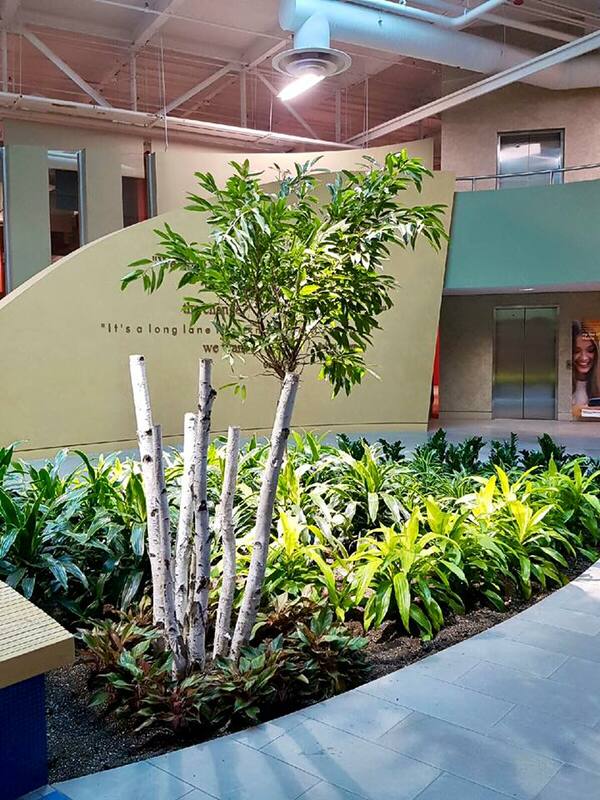 Lush and vibrant interior landscapes that promote a healthy, happy and productive environment can play a significant part in projecting a positive company image. What better way to liven up a mundane office interior, than with the introduction of live tropical plants as part of your office décor? 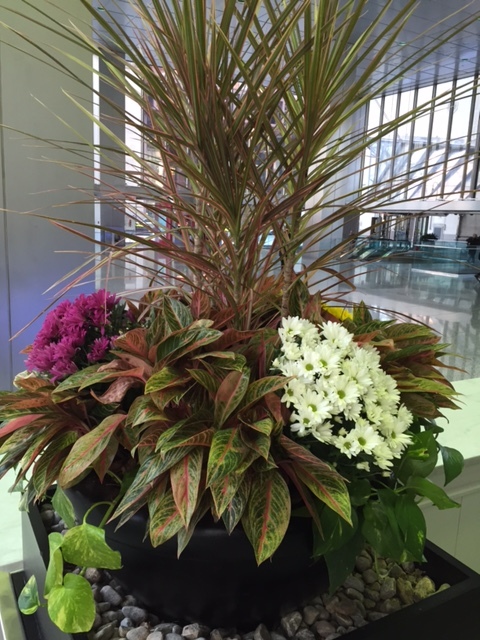 Tropical Plant Concepts is your “Green Team”. Contact us now to improve the atmosphere of your business environment. Another moss install. 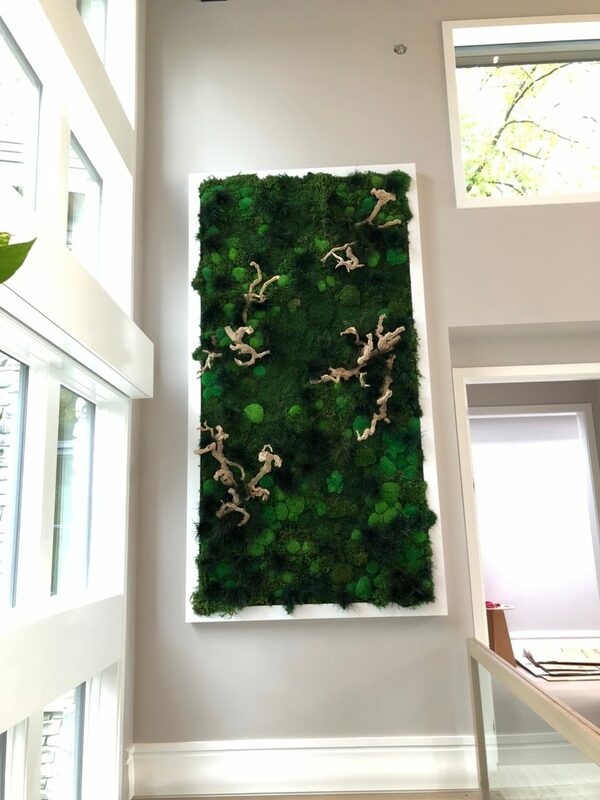 This custom project has 4 moss walls and the largest one is 11’ wide x 4’ tall. The three smaller ones are 2.5’ x 2.5’ and all have a custom built 3” x 3” frame. This new dental office in Georgian Mall, Barrie will have their clients welcomed by these beautiful pieces of art. Another Moss install from our living wall division. This client had a curved wall that was kinda tricky to create a frame for but it turned out well. 12’ long x 6’ tall with a custom 3” x 3” frame. We used a combination of Pole Moss and Reindeer Moss for this project. 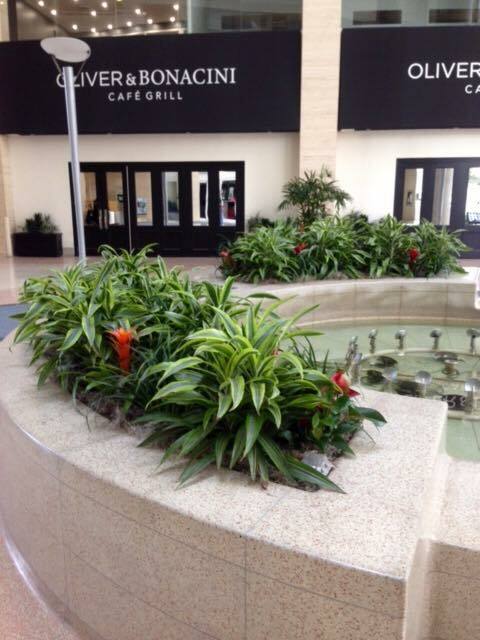 Tropical Plant Concepts, Inc. updated their profile picture. A new Living Wall install coming soon. We installed the frames today and will install the plants next week when the space is finished construction. 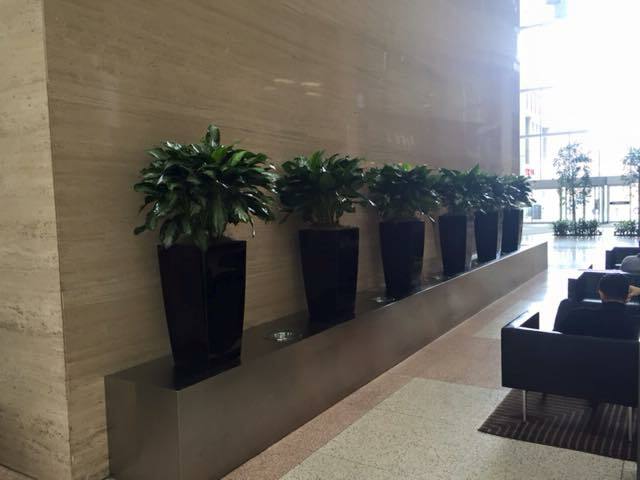 None of our custom Living Walls require any power, hard water lines, drainage, or pumps. A true Carbon Zero product.